"I want to backup iPhone SE so that I won’t worry about data loss, especially contacts. How to back up iPhone SE to PC? Or should I back up iPhone SE to iTunes? Please show me the detailed steps on how to back up iPhone SE. Thanks." Backup iPhone SE would help you successfully prevent from data loss for various causes. There are quite a few methods for you to back up iPhone SE. 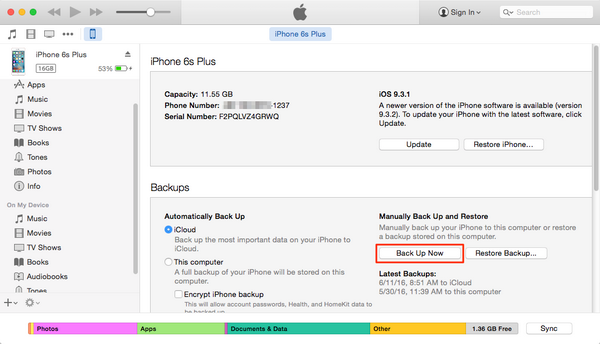 You could back up iPhone SE to iTunes, PC or iCloud as you like. This post would show you how to backup iPhone SE in different ways. Connect your iPhone to a WiFi network (for backup use). Open "Settings" button on your iPhone. Scroll down to "iCloud Backup" and enter it. 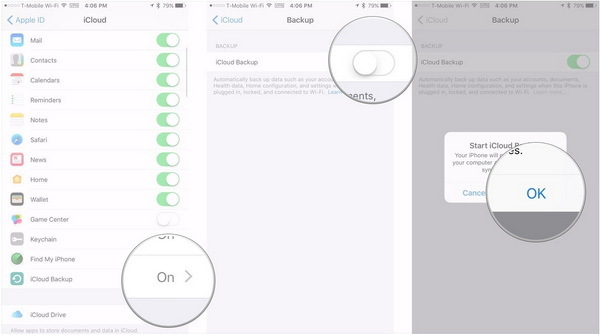 Toggle on "iCloud Backup" option. Click the "Back Up Now" option. In this way, you could easily back up iPhone SE to iCloud. 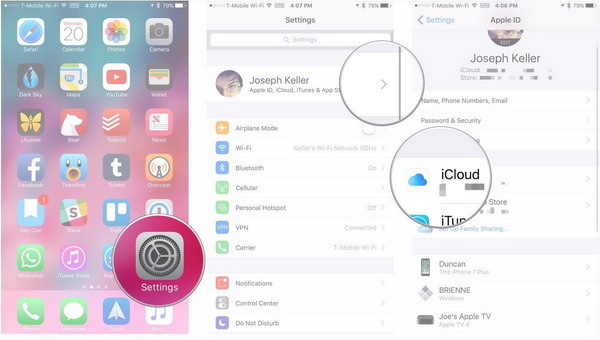 Meanwhile, on the "iCloud" interface of your iPhone, you could determine which items to back up. Connect your iPhone SE to PC/Mac and launch iTunes. When you see the iPhone icon next to the "…" above the left sidebar, click it. Then you will see a brief introduction to your iPhone. Click the "Back Up Now" button. iTunes would immediately start to backup iPhone SE to iTunes. Via iTunes, you could backup iPhone SE to iTunes with all data and files backed up. When you need to restore iPhone SE backup from iTunes, you could click the "Restore Backup" button. If you unfortunately delete or loose your data and files, you could use Leawo’s iOS Data Recovery to recover data and file for iPhone SE. Besides using iCloud and iTunes to backup iPhone SE, you could also use 3rd-party iPhone data backup software to backup iPhone SE to PC like Leawo iTransfer, a professional iOS data transfer and backup software app that could transfer data and file between iOS devices (iPhone, iPad, iPod), iTunes and computer for backup. 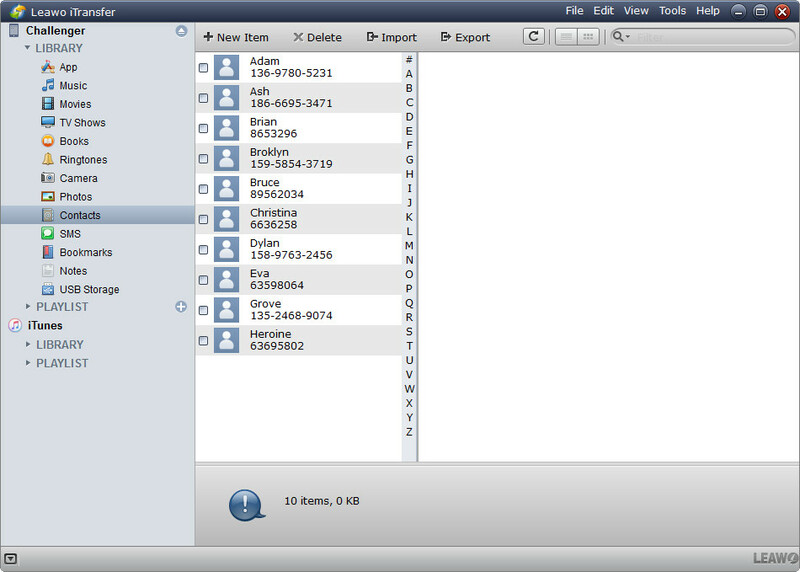 Up to 14 types of data and files are supported, including contacts, messages, video, music, picture, etc. You could freely choose what kind of data and files to backup from iPhone SE to PC. 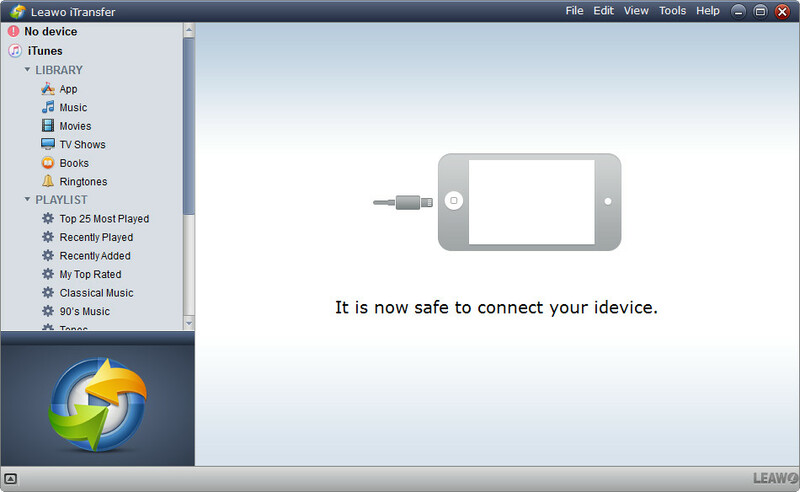 Run the software and connect iPhone to computer with USB cable. You could see your iPhone information on the left sidebar. Go to " iPhone > Library > Contacts" tab to select contacts you want to backup from iPhone SE to PC. Here you could preview, delete and even edit contacts as you like. And then click the "Export" option. This program would ask you to save iPhone SE contacts to PC. 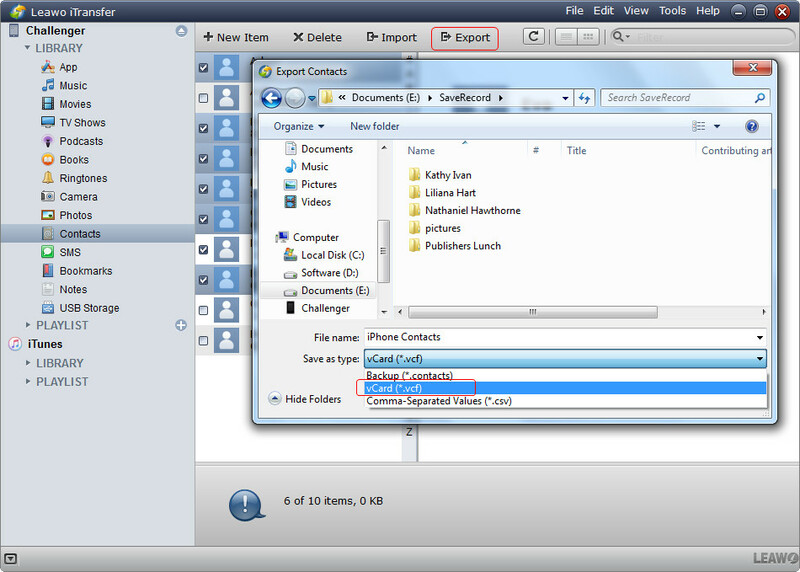 Choose vCard(*.vcf) as output format and save iPhone contacts to PC. As you could see on the left sidebar, there are multiple data and file types including app, music, movies, TV shows, podcasts, books, ringtones, notes, camera, photos, SMS, bookmarks, notes, etc. You could backup all these data and files from iPhone SE to PC with Leawo iTransfer as you like. If you’re using a Mac computer, you could make use of Leawo iTransfer for Mac.